The Comfort Inn and Suites hotel in Chillicothe, MO near Poosey State Forest will get you rested and ready for anything. 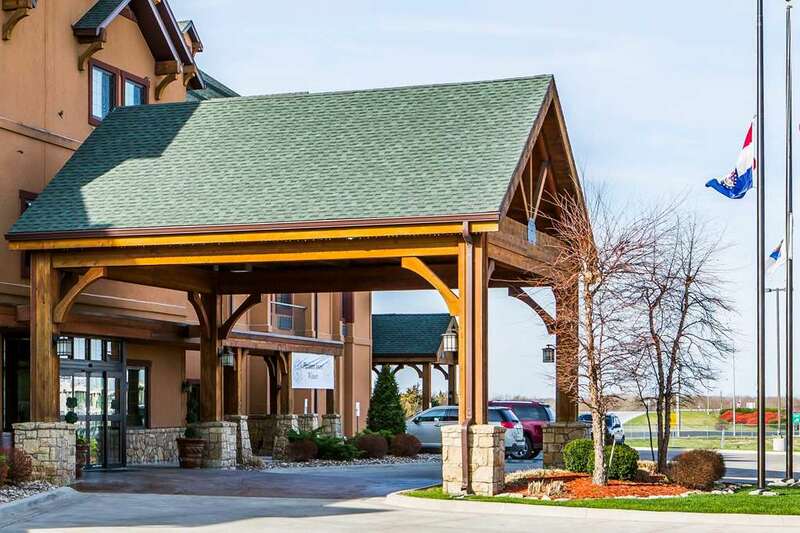 Conveniently located right off Highway 35, this hotel is near other sites and activities like General John J. Pershing Boyhood Home State Historic Site, Locust Creek Covered Bridge State Historic Site, J.C. Penney Museum and the Grand River Historical Society Museum. Amenities include free hot breakfast, free WiFi, flat-screen TVs, microwaves, refrigerators, coffee makers and pillow-top mattresses. In addition, we also have an indoor heated pool and a state-of-the-art fitness center. Also, earn rewards including free nights and gift cards with our Choice Privileges Rewards program.